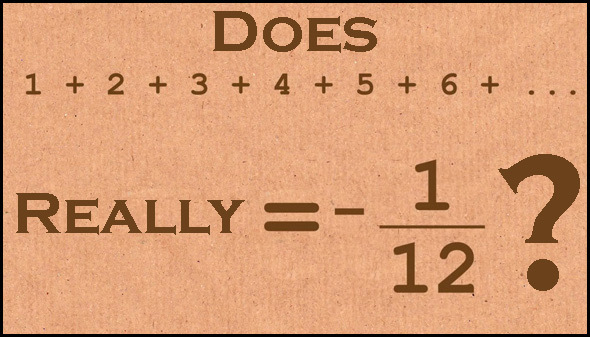 Why do (some) people hate math? That is what Numberphile asked and the answer is pretty good. Honestly I felt they could stop at the painting the fence analogy. So last week I posted another video from Numberphile that has generated a lot of mathematical discussion. Of the rebuttals, I think this was the fairest. If you haven't seen the video yet, click here. 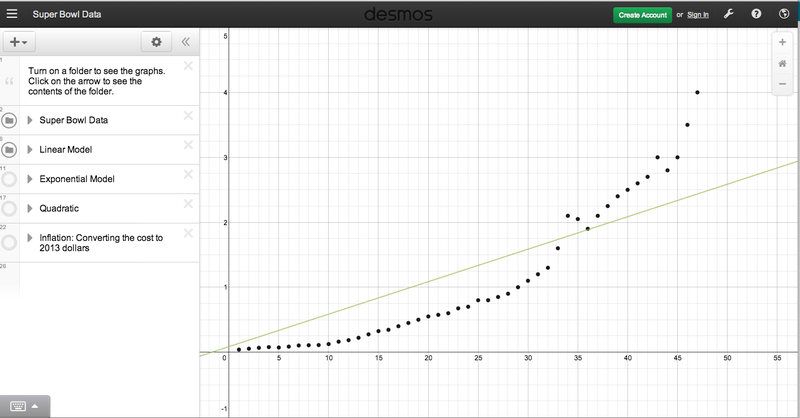 Among the things that got a make over with the relaunch of the Math Gains site last week was the CLIPS flash object. Some new tabs that include some of the new games that have appeared on the Mathies.ca site as well as one for tools (though that one seems redundant since the wrench icon will also take you there). I really love this pattern recently found on the Math With Bad Drawings blog. 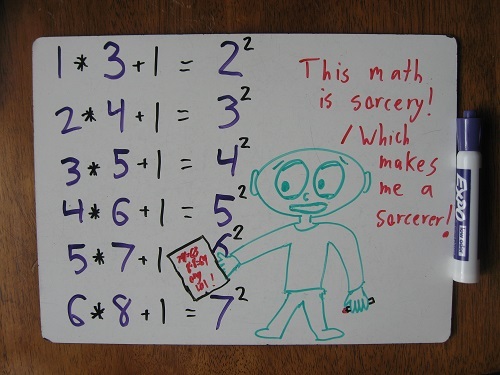 The thing that is great is that you could use this pattern as is in grade 7 or 8 but then you could use it as an intro to multiplying binomials and on the blog I love the visual proof as well. I really like this very comprehensive post from Dan Meyer on what piques curiosity in students. Lots of examples from various grade levels and reference to research along the way. It's no secret that I am a fan of Desmos, This week, in preparation of the Superbowl, Yummy math has a data set about Superbowl ads that is dynamic and spans linear, quadratic and exponential models. Perfect for MCR3U and MHF4U. 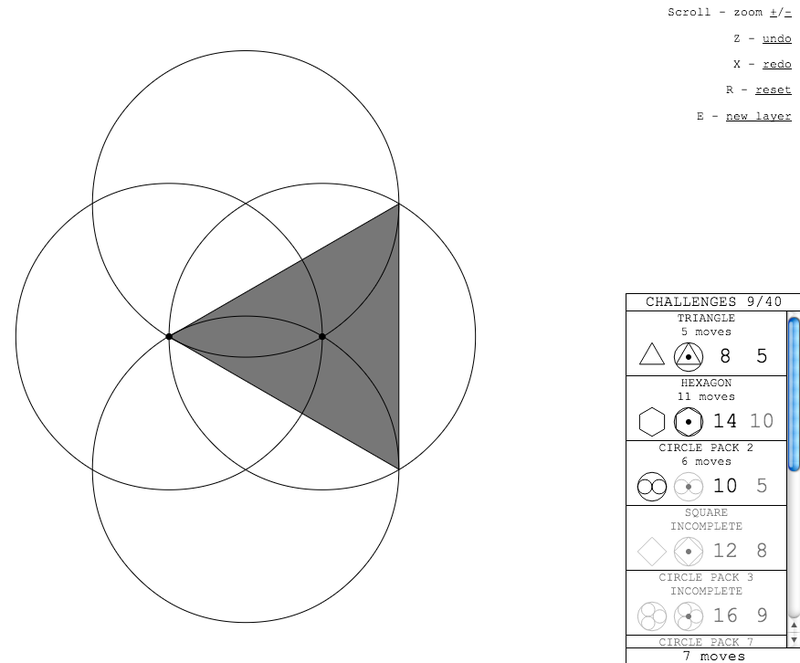 I love this geometry construction game. 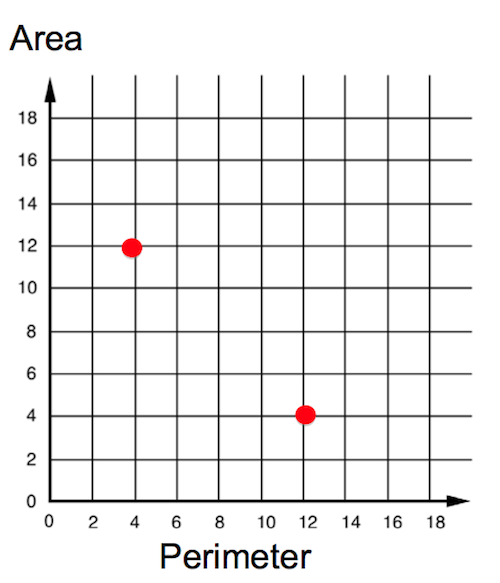 You start with two points, and you can construct either a line segment or a circle based on those points. Any intersections create new points and you are given figures to create (Eg a triangle inscribed in a circle). Its actually a little addictive. Give it to your students who need something extra to do. What do you call a group of mathematicians? Thanks to the fine folks at the American Mathematical Society you can follow this link and find out. Do you need a "real world" video to help you teach systems of equations. Of course you do. Here is an activity from Emergent Math that uses this cool video from an MLB promotion. He cuts the video at first so you don't see the end and can have those good conversations with kids. And if you want to lead to something more dynamic then pull up this Gizmo to play with the situation. Also don't forget to take a look at the alternat 3Act version at the When Math Happens blog. Well done.